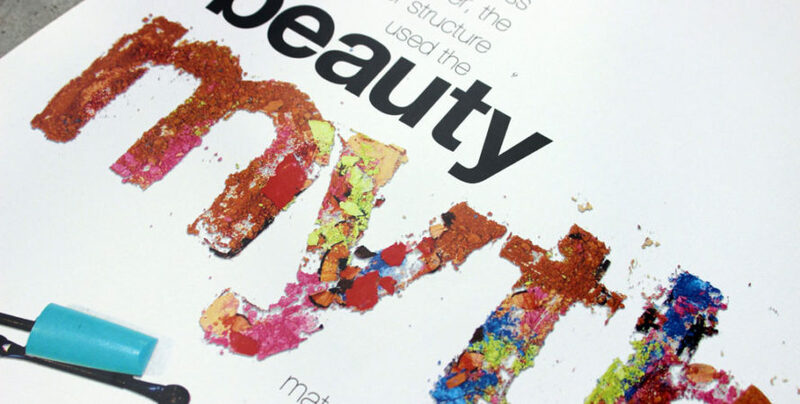 The Beauty Myth was July’s book for The Body Positive Book Club. (Come join – The Body Positive Book Club on Facebook). This book has become my ultimate body positive guide. Despite everything I knew about body positivity, this book made me feel the gravity of why body positivity is SO SO NEEDED. PS Would love it if you could subscribe, I’m so close to 2,000 and it would be great birthday present ? my birthday is in two weeks so we can do it team ?